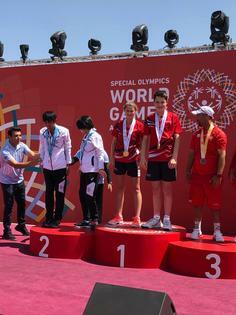 Islington Tennis Centre and Gym player Lily Mills wins Gold in the Mixed Doubles at the Special Olympics in Abu Dhabi. 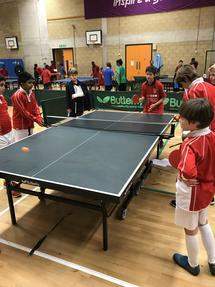 Islington Tennis Centre and Gym have been awarded funding by Middlesex Tennis to develop their TRAIN performance programme for 2019. 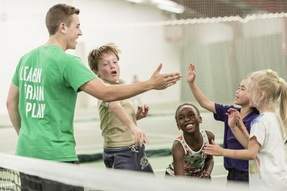 This Easter keep the kids busy and book them onto our Tennis and Science Easter Holiday camp. 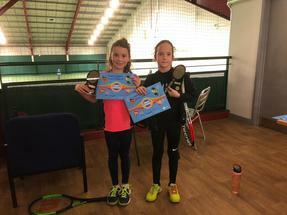 On Saturday 19 January Islington Tennis Centre and Gym hosted a Grade 5 9U Orange tournament at the tennis centre. 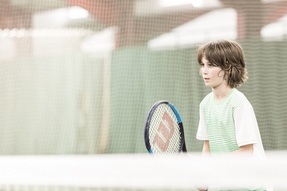 This February keep the kids busy and book them onto our February tennis half term camp. Our early morning adult group courses have returned. This January, why not try something new and learn a new sport. 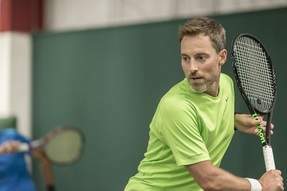 Join one of our tennis courses this year. The Wimbledon 2019 ballot is now open and you can enter for your chance to be entered into the Islington Tennis Centre and Highbury Fields ballots too.